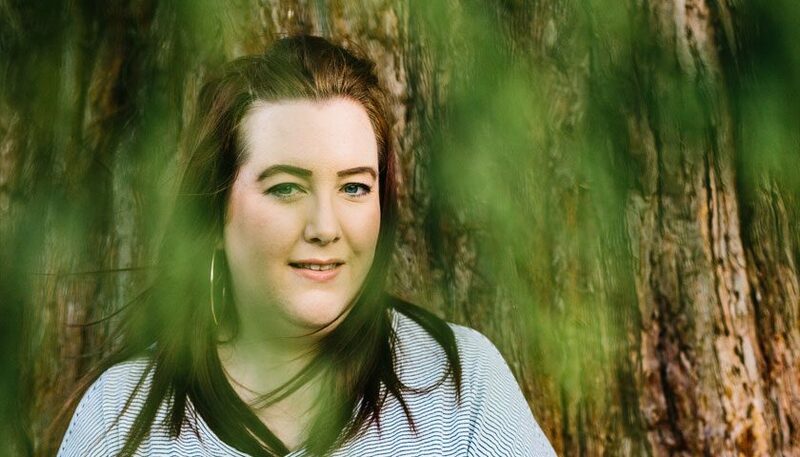 This is another one I’m really pleased to present, this is someone with a real passion for all things ethical, who started and runs the most popular ethical business chat on twitter, #ethicalhour and who knows more than a little about ethical marketing, Sian Conway. Depending on what day it is I wear several different hats! I’m a digital marketing manager, ethical fashion blogger and business mentor. My background is in marketing and branding and supporting social entrepreneurs to start new ethical business ventures. In 2015, inspired by my travels in Cambodia, I started Little Lotus Boutique – an ethical fashion brand and blog committed to raising awareness of ethics in the fashion industry and supporting Cambodian artisans to develop sustainable businesses and support their families. In June 2016 I was looking for new ways to promote Little Lotus Boutique’s blog, which gave me the idea to start a Twitter chat for ethically-focused blogs and brands – #EthicalHour. 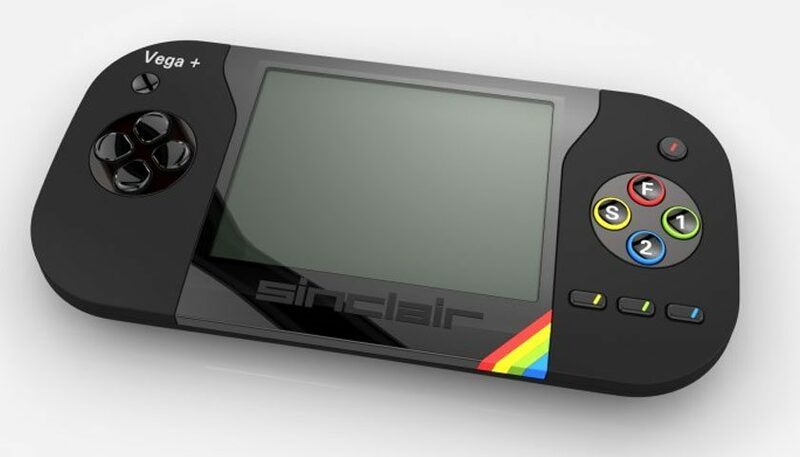 It became popular quickly and now has over 5,500 followers. 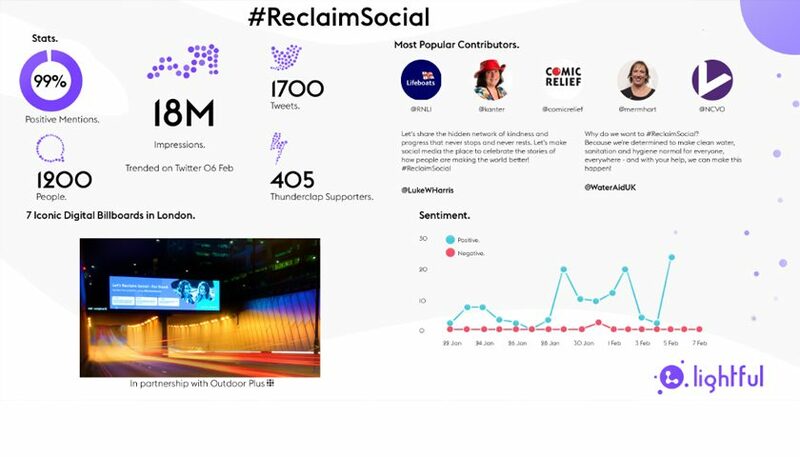 The hashtag reaches over 1 million impressions every week during our chats! I realised through the #EthicalHour conversations that ethical business owners are in real need of support, advice and a community around them to help them grow and maximise their impact – so that’s exactly what #EthicalHour has become. We provide support, advice, collaboration and training through our growing community across social media and our blog. 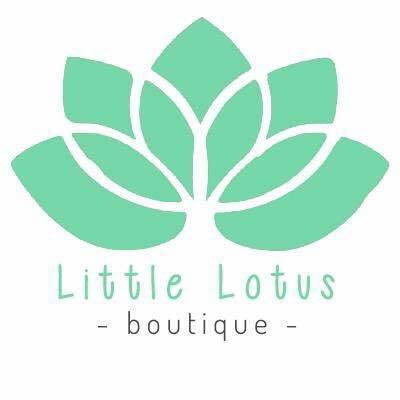 Little Lotus Boutique – Sustainable fashion with a social heart. #EthicalHour has become about teaching ethical business owners how to market their businesses, as well as promoting the wide range of ethical and responsible businesses around the world who are doing positive things. 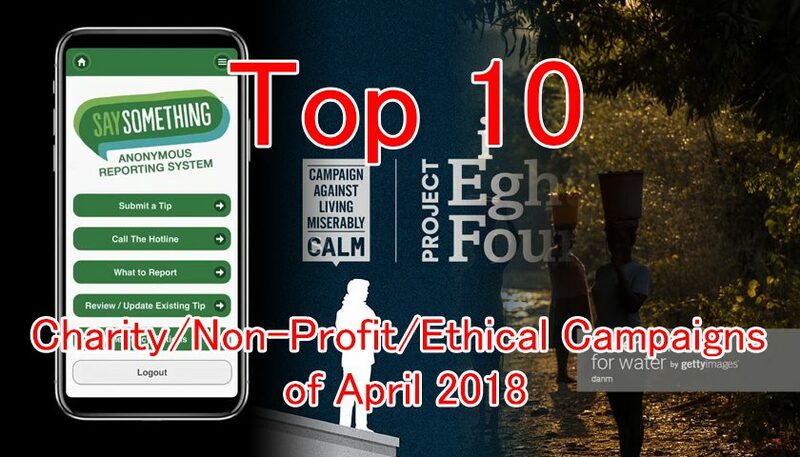 Although it’s predominantly a business-to-business community, it does raise awareness among ethical consumers too (ethical business owners are also consumers!) and there are several journalists who watch the chat and sometimes cover the issues and businesses we’re talking about. I do think the chats have become a form of ethical marketing because they have created a platform to raise awareness of smaller ethical businesses, organisations and producers who are creating a positive impact. 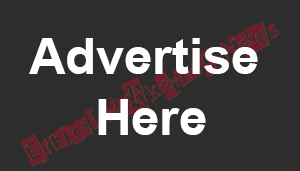 I’ve worked in marketing for around 10 years, and ethical marketing is really important to me. 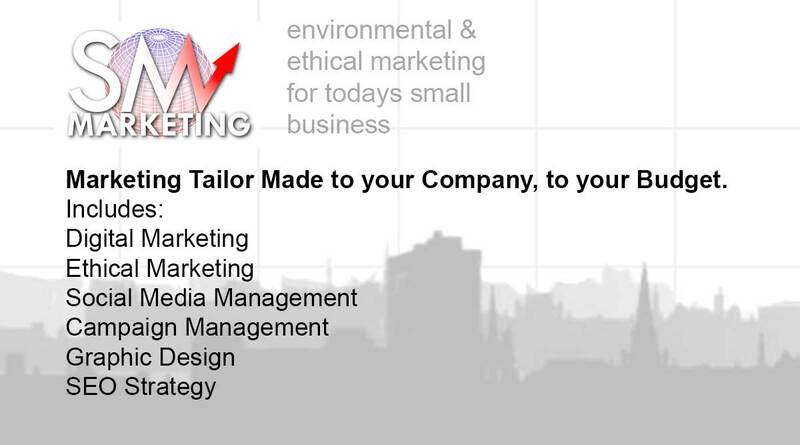 Not just raising awareness of ethical businesses, but being ethical in all your marketing practices. I’ve worked in many different sectors, including education, arts and culture, finance and tech. The majority of my experience is in B2B marketing and the “Know, Like and Trust” factor is essential in this environment. I’m a big fan of trust based selling and solving your customers problems with valuable solutions. Old school marketing techniques are more about flashy sales messages and pushy techniques, but I think consumers see through these now. Inbound marketing is all about building trust and adding value. I think the most successful brands are more transparent and honest about what they do and build real relationships with their customers. That’s what ethical marketing is all about for me, and I think the brands that do it well are much more successful. One of my favourite campaigns I’ve been involved in is the #GiveGoodGifts campaign last Christmas, led by social enterprise The Soap Co. The idea behind the campaign was to bring together bloggers, independent retailers and brands to champion and celebrate products that are beautiful and have heritage, positive social impactand are environmentally sustainable. 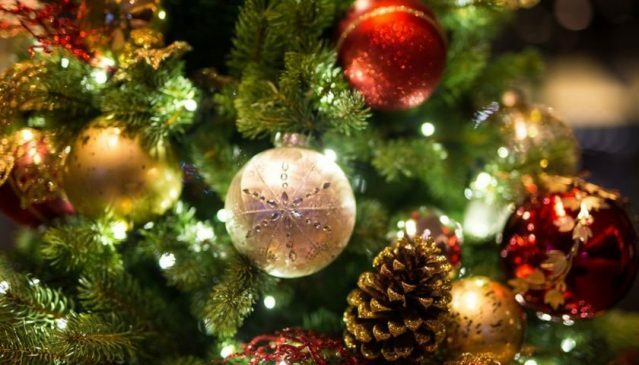 The campaign was launched around Black Friday, to provide a more ethical alternative to the mass consumerism it promotes, and ran up until Christmas. 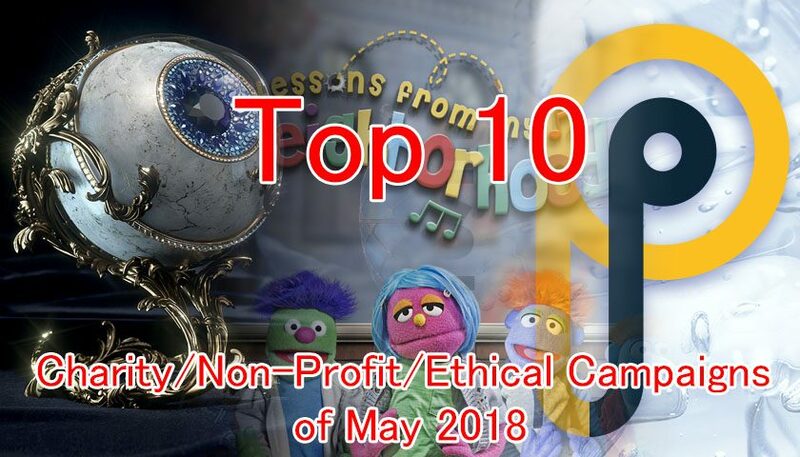 It got some really good media attention and big brands involved, and was a really inspiring way of showcasing some of the amazing makers, brands and products out there on the ethical market. Definitely my shopping habits! Looking back I was totally addicted to “fast fashion” – buying new clothes every month just for the sake of it. I never really considered where my clothes came from or the environmental impact they were having. I was spending so much money and sometimes not even wearing the clothes I bought. It’s so wasteful and unnecessary, and I’m so glad I’ve now opened my eyes to ethical fashion. Since switching to a smaller, more sustainable wardrobe, that’s rolled out to other areas of my life too. I’m now on a mission to make my entire bathroom and makeup bag cruelty free, and I’m working harder to reduce food waste too. Ethical Hour is a great place to network and to see what others are doing, what do you enjoy most about it? My favourite thing about #EthicalHour is the amazing sense of community and all the people who take part. We have new people every week, and we have regulars who have been with us from the beginning. We’ve also built a really active and supportive community in our Facebook Group too. Everyone is so supportive and helpful – always willing to share their advice for ethical living or running a business. Being a business owner and trying to live ethically can be lonely at times, and your family and friends don’t always understand it. In the #EthicalHour community you’ll always find likeminded people ready to support you, lift you up and inspire you to keep moving forward. 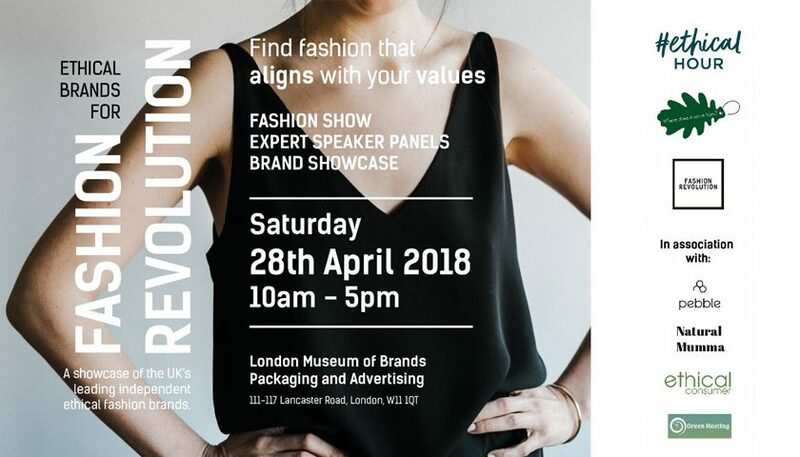 I think consumers are becoming wise to greenwashing and are much more sceptical – which is a good thing because it exposes the brands that are only using ethical and sustainable credentials as a PR exercise and aren’t really living their values. For the truly ethical and sustainable products and services, transparency is more important than ever. I think they have to craft their messages carefully to stand out from the crowd, but there are so many opportunities available to them that as long as they are honest and transparent, so I don’t think it’s necessarily more difficult. It’s about telling your story. If you can show people why your values are important to you and how that reflects in your business practices, you have the opportunity to build a relationship with consumers around your ethics. With so much greenwashing on the market, I don’t think labels and badges are enough anymore, but if you are an ethical brand then you have a good story to tell, and if you make the most of that your genuine ethical credentials will speak for themselves. I think you have to live your values. If something isn’t important to you then you won’t be able to sustain it in your business, but if you’re passionate about it you’ll make it happen. Start by defining your personal values and what’s important to you, then think about how you can bring that into your business and brand. If you’re true to yourself and build a business around your personal ethical values, you’ll find it easier to market what you do and find similar people to connect with who will help you grow. There’s some really exciting things lined up which will grow the #EthicalHour network even further! In April it’s Fashion Revolution Week and Responsible Business Week, so we will be doing some big campaigns for both of those. 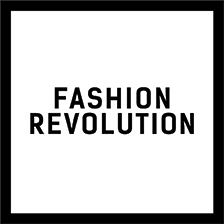 We’ve got some brilliant ethical fashion sponsors involved for our #FashionRevolution campaign this year! Longer term, we will continue to put out helpful content on the blog, run the weekly Twitter chat and grow the Facebook group. We’re also starting an Ethical Bloggers Club which will develop into a platform to connect ethical bloggers and brands for collaborative opportunities, sponsored posts etc. As well as the free marketing masterclasses we offer on our YouTube channel, I’m also planning to launch a series of premium online training courses. These will cover marketing and business growth topics in even more detail to help people take practical actions to grow their business and maximise their positive impact. Some of the profits from these training courses will be used to fund microfinance loans for entrepreneurs in developing countries – so every time we help someone develop their business here, they will help someone overseas transform their lives and grow their business too. I think the thing I’d most like to change is the attitude that “ethical is not for me”. Many people think that being ethical is something you either do or don’t do. The reality is that ‘being ethical’ is so broad, it includes so many different things. In business, at it’s core, it’s about reducing any negative impact on the environment, treating people fairly, doing no harm and creating a positive impact where you can. Every business could make more ethical decisions, just as we all could in our daily lives. In marketing, the same principle applies. It would be great if more people understood the value of ethical marketing, and that it’s not just for ethical businesses. For those without experience of it, sell us Ethical Hour. Running an ethical business can be lonely. 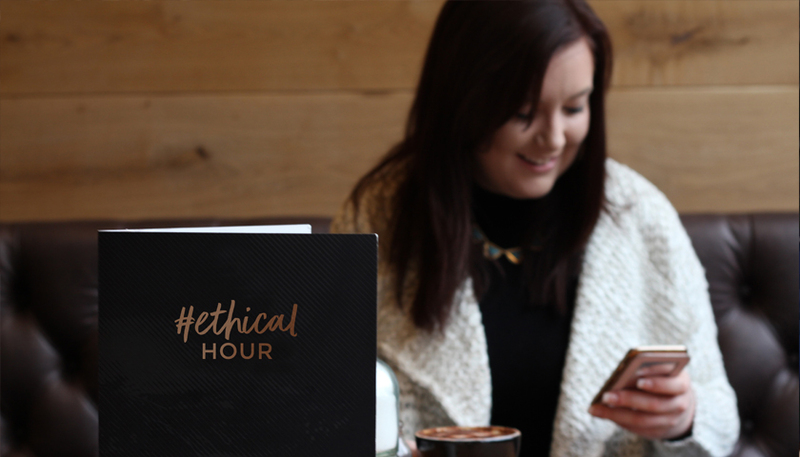 #EthicalHour is a community of like-minded, ethically-focused business owners, bloggers and people trying to live more ethically, who support and encourage each other. We provide advice, support and training to help ethical businesses grow and maximise the positive impact they make. We’re a friendly tribe and we’re always looking for new members! Join the Twitter chat using hashtag #EthicalHour – Mondays 8-9pm BST. Follow us on Twitter to find out more! Thanks so much to Sian for this, it’s a really great insight into #ethicalhour and ethical marketing. Images used in this article are (c) Sian Conway.